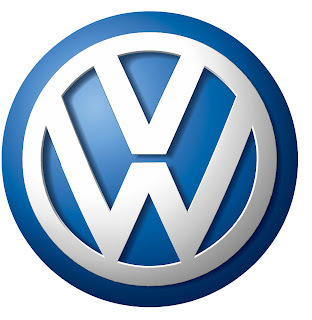 Volkswagen has announced its plans to launch a new car that would offer a specially designed iPhone 5 dock and app. The firm would take its car-iPhone integration to the next level with the debut of its new iBeetle at the Shanghai Auto Show. The new Beetle, which is also available as the iBeetle Cabriolet, will be available in early 2014, Fox news reports. The dock, which sits above the iBeetle's in-dash display, provides users with access to host of the iPhone 5's functions, including navigation, hands-free calling and media streaming. According to the report, the iBeetle app, called Volkswagen Car Net The Beetle, enables users to access to the Spotify app, as well as seven different drive modes- Expert, Reader, Trainer, Postcard, Photos, Post and Milestone.